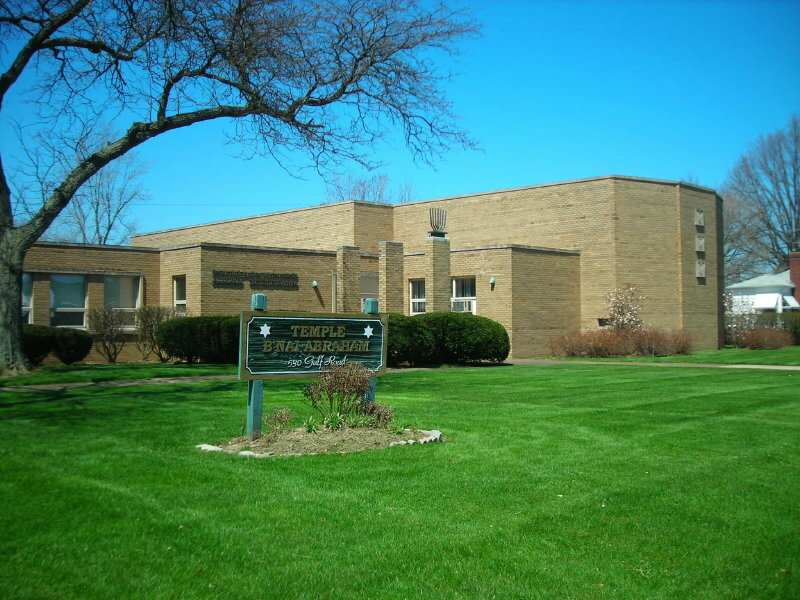 Temple B’nai Abraham is a vibrant, egalitarian, and participatory congregation located on the Westside of Cleveland, close to both Avon Commons and Crocker Park. We are devoted to making Judaism meaningful and accessible to all within our community. Our goal is to inspire all members, of all ages, to explore their relationship with Judaism. We bring people together to learn, laugh & live the Jewish tradition in a warm and welcoming setting. We see ourselves as more than a synagogue. We are a warm, innovative community enriching each others’ lives as we join together to worship, study, serve the community and celebrate holidays. We are an extended family with lots of room for you. Newcomers are greeted with open arms. Please join us for Shabbat services or bring your kids to Sunday School or one of our pre-school programs. Just email info@tbaelyria.org and let us know when you might stop by! Your shul shopping is done. Welcome to TBA!